The Woodwind and Brass Workshop pays attention to detail and craftsmanship in every repair so that even the most discerning player is getting the most from his clarinet. 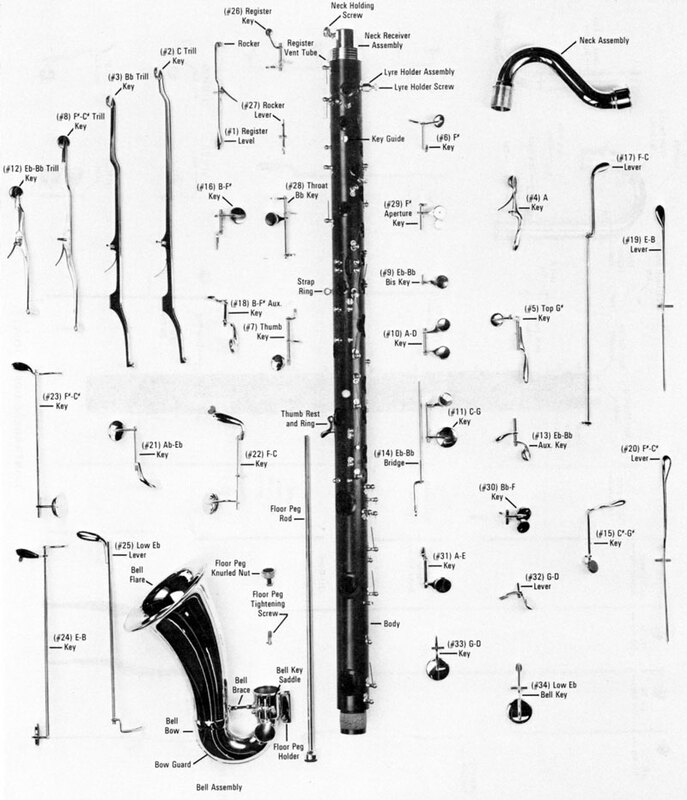 We can adjust and regulate your clarinet as well as adjust key and ring heights. Complete overhauls and repads are available at competitive prices. Woodwind and Brass Workshop services, repairs and restore all makes of clarinets.